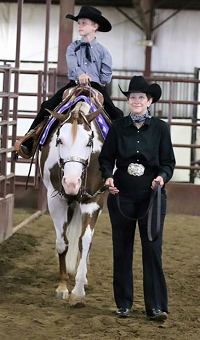 Welcome to the official website for the Illinois Paint Horse Association (IPHA). Our main purpose is to provide information to members regarding the show season, meeting minutes, points, and happenings in the IPHA. Check back frequently for the latest meeting minutes, show results, high point standings, show photos, and club news. The 2019 IPHA Stallion Service Auction – Great stallions available for ½ price through “buy it now” at www.biddingowl.com/iphassa. Please save your “Tribute” proof of purchase as the Futurity Committee is collecting these through August 2019! We’ll have a drop box at the Show Office all season long! Thank you to our 2018 Officers and Directors for your many contributions and leadership! Looking forward to a new year filled with opportunities, family, friendship, and of course… horses!